Lee Schmeer is an associate in Schnader’s Litigation Department. Mr. Schmeer’s legal practice is focused on aviation and product liability matters. He is a pilot with extensive worldwide flight experience, having flown 90 combat missions in the United States Air Force. Mr. Schmeer serves as an Air Force Reserve Instructor Pilot on the C-17 Globemaster III. 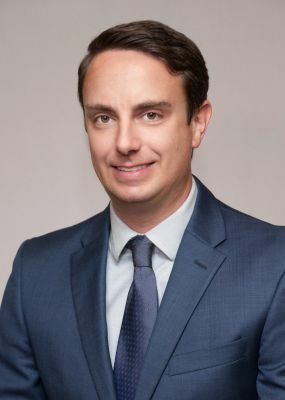 While in law school, he interned for The Honorable Robert B. Kugler in the United States District Court for the District of New Jersey and at the United States Environmental Protection Agency, Region III Office of Regional Counsel. He also served as a summer associate at Schnader in 2013. Please click here to read more about Lee C. Schmeer.